The Q3 has been on the American market for only 2 years but its quickly becoming a favorite. It has a quieter and better ride than most of its competitors. 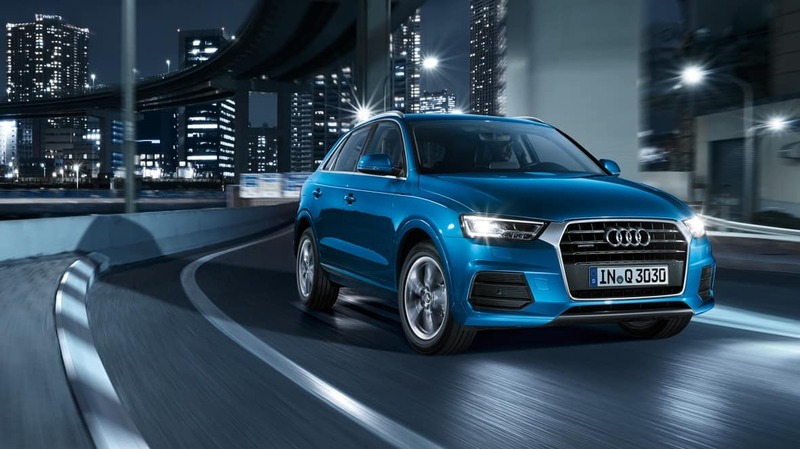 It is more budget-friendly than the Q5 model but also features the impressive Audi exterior design and their traditionally high-end interior design. 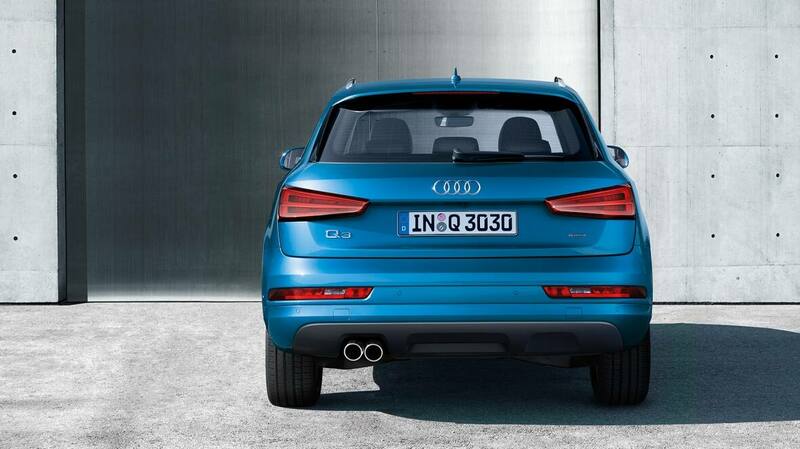 More refined than last year’s model, the 2016 Q3 has lost its boxy look and gone a lot more contemporary. Xenon HIDs replace the old standard halogen headlamps, there are power-adjustable heated side mirrors, and aluminium roof rails if you need to expand your cargo carrying ability! There are leather seating surfaces as standard; they’re 12-way power adjustable, with lumbar support too! The rear seats are split folding which increases the cargo space. The steering wheel is leather covered and has audio accessible controls. The wheel is also tilting and telescopic. There is also a panoramic sunroof available. There is a BOSE surround sound system with 14 speakers. There is a navigation system which is enabled with Audi connect. You can connect to Google Earth and there is a wi-fi hotspot that up to 8 different passengers. The Q3 runs on a 200 horsepowered TFSI engine. The 2.0L 16 valve DOHC 4-cylinder engine is surprisingly efficient too; the EPA fuel efficiency rating is an economical 29 MPG on the highway. The Q3 can accelerate to 60 mph in just 7.8 seconds and has a top speed of 130 mph. There are driver and front passenger, front thorax, and head curtain airbags in place. There is also anti-lock brake system with electronic brake-force distribution. The standard safety features also include electronic stability control with offroad mode and traction control.